Kenya’s cohesion authority has warned that it will take action against WhatsApp group administrators in its quest to clamp on the spread of hate speech in the messaging application. 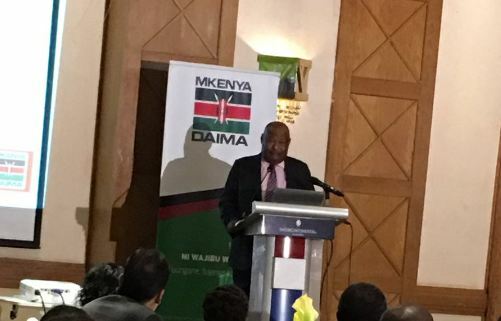 The National Cohesion and Integration Commission (NCIC) chair Francis Ole Kaparo announced that the authority had identified at least 21 WhatsApp groups that have been propagating hate speech and will be dealt with accordingly. 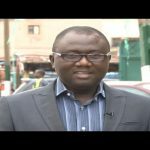 “We are coming for you WhatsApp Admins liable for hate posts circulated in groups to monitor incitement let’s all be careful”, he warned. Kaparo’s sentiments however were followed by assurances from the Communications Authority (CA) that there would be no internet shut-down during the election. CA Director General Francis Wangusi said internet will not be shut, but his authority will be vigilant during the period. He warned against the spread of hate messages and incitement on social media, saying that anyone who will be caught doing so will be face the full wrath of the law. 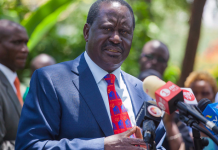 Kenyans goes to the ballot on August 8, a poll that has attracted eight presidential aspirants. 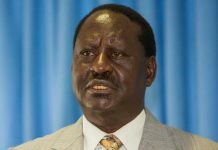 President Uhuru Kenyatta will be seeking a second and final term in office, and will mainly be challenged by Raila Odinga led NASA coalition. 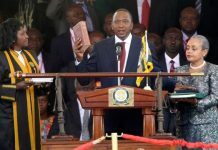 Kenyans will elect a President, County Governors, County Senators, Members of Parliament, Women Representatives and Members of County Assemblies.